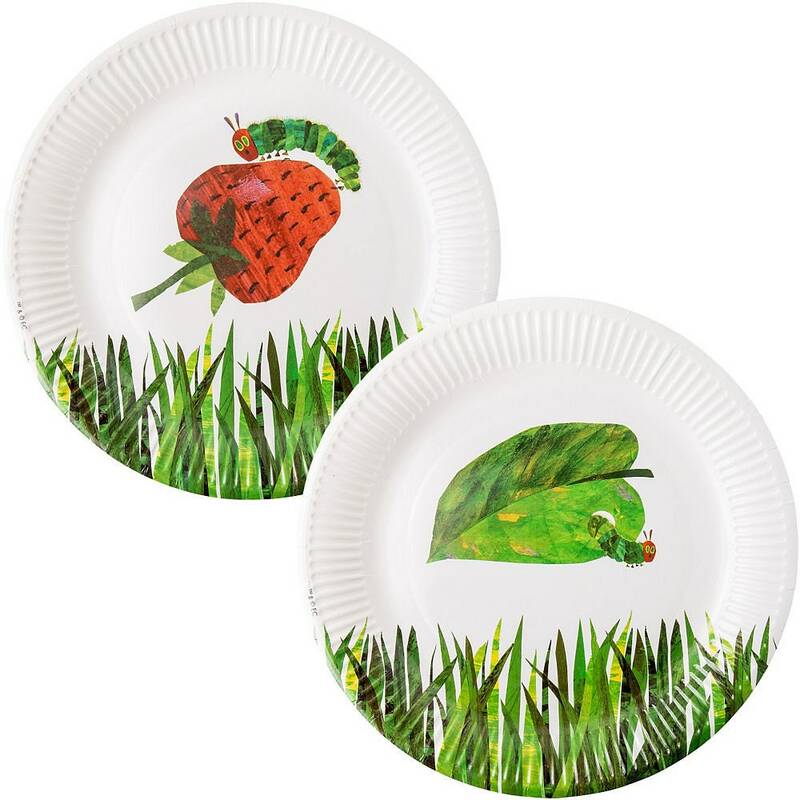 These Hungry Caterpillar Party Plates are Exactly what you have been looking for to add to your Party for that little extra something! Sturdy paper plates come in the 2 different styles shown in picture. 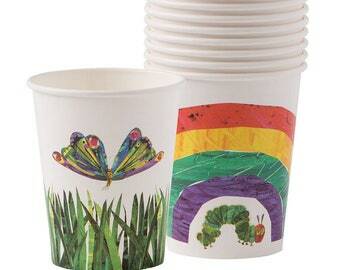 Get other matching Hungry Caterpillar Supplies and Decorations on our shop!